There is a small area of land in Asia Minor that is called Armenia, but it is not so. It is not Armenia. It is a place. since there is no Armenia. There is no America and there is no England, and no France, and no Italy. 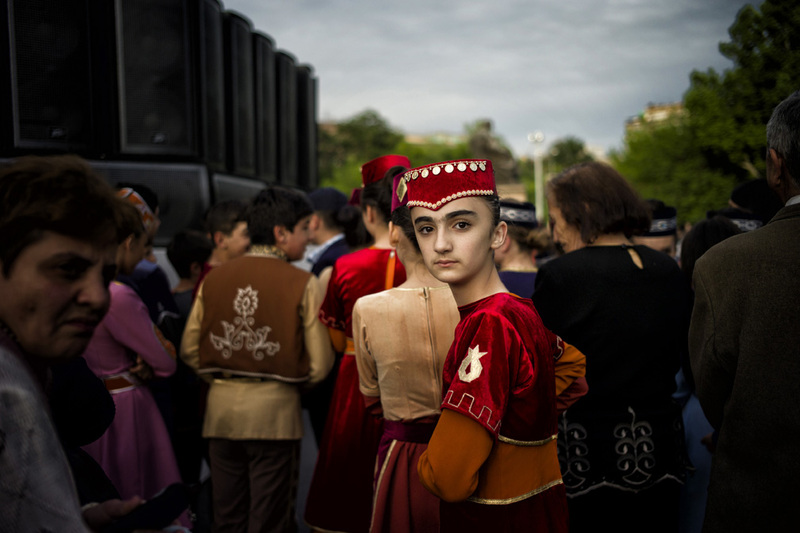 This Christmas season, The Armenian Diaspora Project is giving back! From now until Armenian Christmas, every week we will be highlighting and donating to a different Armenian organization. For the month of December, for every copy of There is Only the Earth that you buy, I will be donating a percentage of the cover price to an Armenian organization! PLUS - you will be entered in a contest to win a weekly prize of a signed 8x10 print from the book. 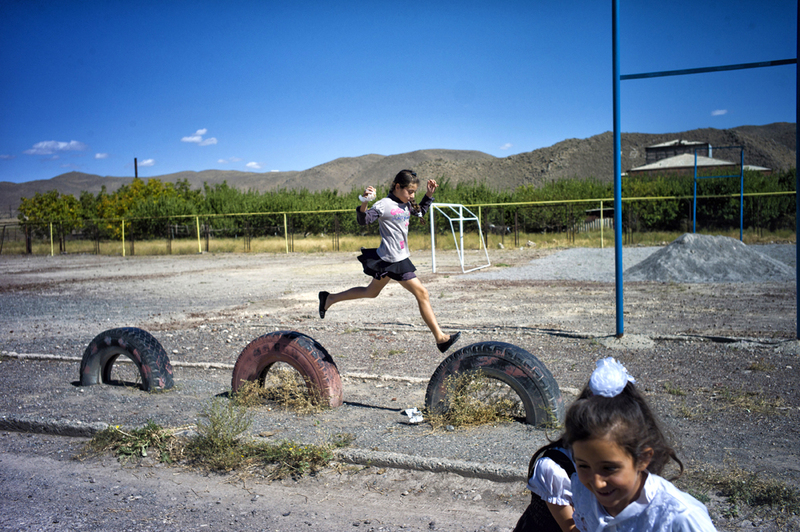 The first week's organization is The Children of Armenia Fund (COAF), an organization that I have worked closely with and which is doing truly amazing work helping kids and families in Armenia. *You buy There is Only the Earth anywhere (Amazon, Abril Books etc etc). *Send proof of purchase (A receipt, picture of the book showing when it was bought etc etc) to armeniandiasporaproject@gmail.com OR tag me in a picture on Twitter, Facebook or Instagram (@stufankjian). *Extra credit (2x donation!) will be given to creative photographs! *COAF gets a percentage of the cover price!